I get so busy selling linens, that I sometimes forget that summer is the perfect time of the year to wear them. The fact that you sew your own, adds to that pleasure. Great post. Get Down and Polish the Dirty. You are in mid-panic. The in-laws are coming for dinner and your furniture looks as if a dust storm blew through your house in the middle of the night. You go to your cleaning cabinet and here is where you discover you are out of furniture polish. The heart can’t take this and you want to open the booze cabinet instead. What can you do? Follow these simple steps and you will stay sober and live another day. 2) Measure out a quart (4 cups) of water and pour into a pot. .
3) Put the water on the stove and turn on the burner. Put 2 (two) tablespoons of olive oil into the quart of now hot (tepid) water. Let it heat up until it’s just warm but not boiling while stirring constantly. Pour the mixture into a spray bottle before it gets too warm. Get busy. Use it as you would any spray polish with a lint free rag. This is a low-cost, green alternative to expensive furniture polish. 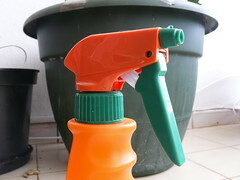 It works best if the mixture is warm, so you might want to sit your spray bottle into another pot of warm water occasionally and before using the next time. The mixture will wash the dirt off the furniture, leaving behind a light oil finish. Add a drop or two of lemon extract to the mix for a great lemon scented furniture polish. Your mother-in-law will be impressed. By the way, for you collectors, I have a natural formula for a furniture polish that my grandmother used. 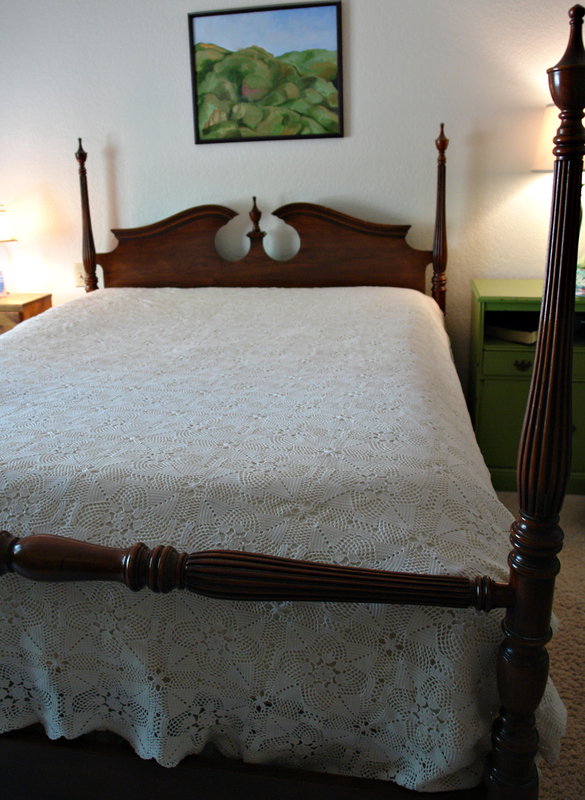 It works great on antique furniture because it doesn’t harm the original finish. That and more of my formula for removing stains from vintage linens are also coming. Tell your friends. Have them subscribe.